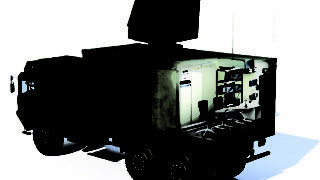 To provide optimum surveillance, command and control functions for Mistral missile Ground Based Air Defence (GBAD) systems, MBDA has developed MCP and IMCP. 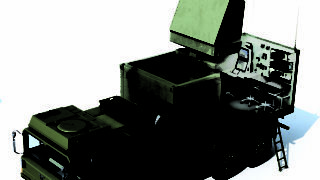 These two systems are both equipped with radar (for target detection, identification and tracking) and a powerful computer. 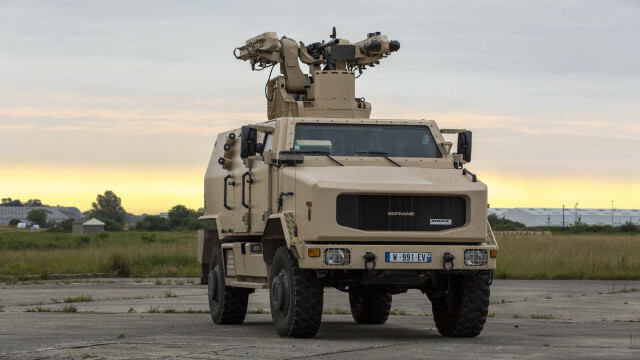 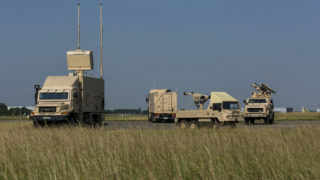 They both offer a wide range of operational capabilities such as automatic threat evaluation and prioritisation, target assignment and permanent control of the launchers. 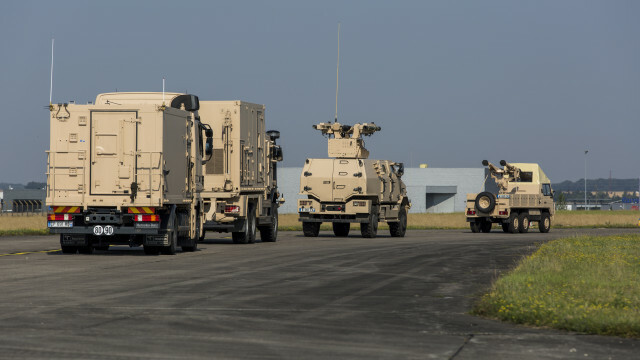 MCP and IMCP both provide all the necessary functions required for the deployment and engagement of Mistral operational units at troop / platoon level that are equipped with ATLAS, ALBI or MPCV (Mistral launching systems). 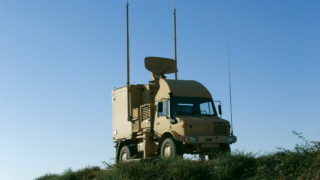 MCP and IMCP can both be connected to an upper level of command for networking within a wider air defence architecture. 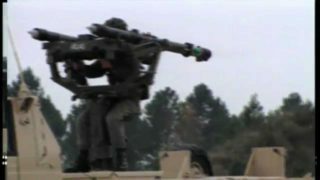 If required, they can also be interconnected thereby enabling a local auto-coordination between several adjacent Mistral units.